La Cuesta homes are located in the South Huntington Beach area of Huntington Beach, California. The La Cuesta area is known for it's very unique architectural homes that feature pitched roofs as pictured above. 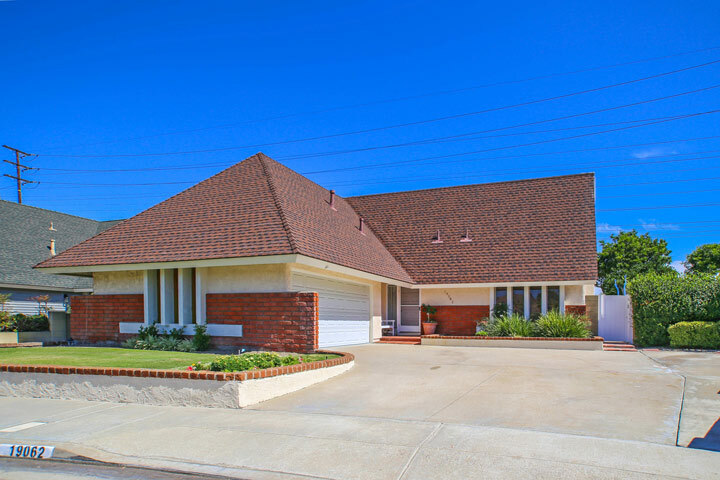 The large majority of properties located here were built in the late 1960's to early 1970's and is considered a very desirable neighborhood in the southern section of Huntington Beach. There is a variety of three to four bedroom houses here that range in size from 1,224 to 4,043 square feet of living space. Not all homes will be in the same architectural style as there is a selection of Traditional and Mediterranean style houses as well. Below are the current La Cuesta homes for sale and for lease in Huntington Beach. Please contact us at 888-990-7111 with questions regarding this community and any of the properties listed for sale here..